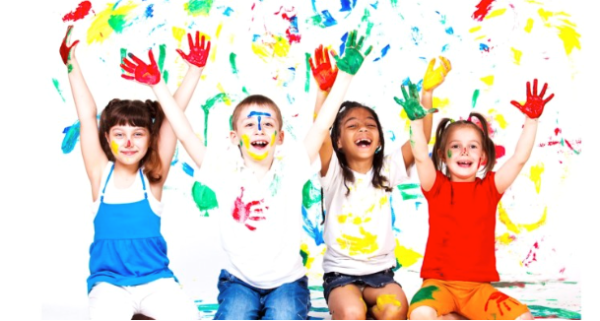 Kids Cancer Connection, an all-volunteer nonprofit, offers a variety of programs and services to children and their families to help them through the challenges of childhood cancer. KCC provides patient psychosocial services to more than 100 children’s hospitals across the country and operates the LA-based Kids Cancer Connection Family House and Wellness Center. Join CFMA for an evening of networking and fun! 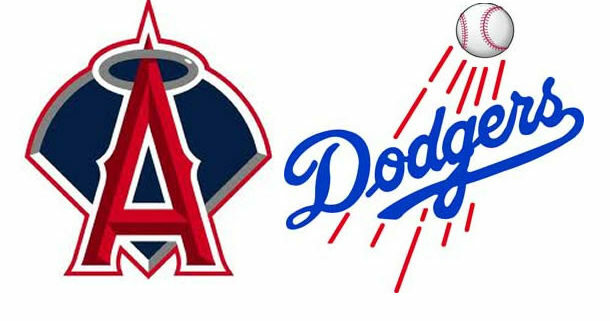 Manufacturers and suppliers will be cheering either the Dodgers or Angels on Thursday, May 19th. Get to know fellow members and industry professionals during the freeway series. Invite your colleagues and/or spouses, but be sure to register soon. Seats will sell out quickly; tickets distributed on a first come, first served basis.